News: Drew Estate Debuts release Liga Privada UF-4 Haunts Casa De Montecristo. Thursday, October 26, 2017 — Miami, FL- Drew Estate launches the limited annual release of the Liga Privada Unico UF-4 made exclusively for Casa De Montecristo in Countryside, IL. The release of the cigar will coincide with the annual Halloween party at the Casa de Montecristo with President and Founder of Drew Estate Jonathan Drew from 5-9:00pm. The Liga Privada Unico UF-4 features a lush Connecticut Habano wrapper, Brazillian binder and fillers from Honduras and Nicaragua; all combining into a rich and powerful experience. UF-4 is based on original test blend of the Liga Privada T-52 that was not chosen for production, yet it remains Jonathan Drew’s favorite variant of the blend. The UF-4 was introduced in 2010 and is released annually every October as a Casa de Montecristo exclusive. Founded in 1996, Drew Estate is one of the largest and fastest growing cigar companies in the world. Under their mantra “The Rebirth of Cigars” Drew Estate has disrupted the premium cigar industry by creating a raw authenticity that has engaged cigar enthusiasts with iconic brands, unique tobaccos, and distinctive blending styles that attract new and old seasoned cigar enthusiasts. Their Gran Fabrica Drew Estate in Nicaragua produces more premium cigars than any other single factory in the world, producing a variety of brands including ACID, Herrera Estelí, Herrera Estelí Norteño, Isla del Sol, Kentucky Fired Cured, Liga Privada, MUWAT, Natural by Drew Estate, Nica Rustica, Pappy Van Winkle Barrel Fermented Cigars, Tabak Especial, Undercrown, and Java by Drew Estate. 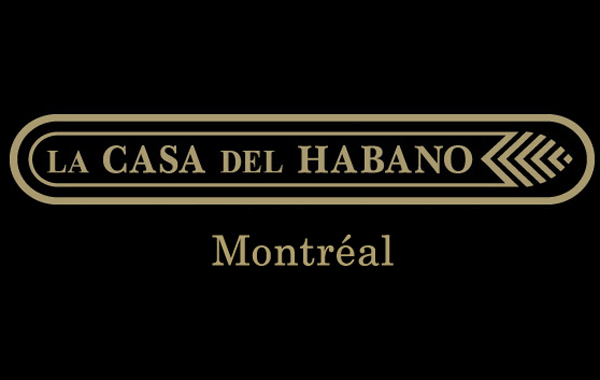 Previous Previous post: News:HABANOS, S.A. INTRODUCES ITS NEW LÍNEA RETRO AT THE 35TH EDITION OF THE HAVANA INTERNATIONAL FAIR. Next Next post: News: The Habano Festival Is Back. The Average Joe's Cigar Blog News: Drew Estate Debuts release Liga Privada UF-4 Haunts Casa De Montecristo.